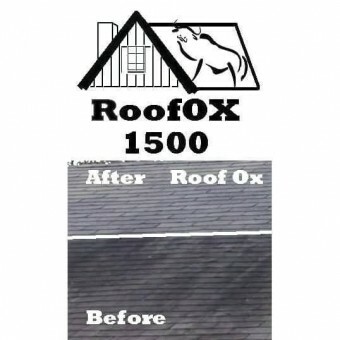 Use Roof Cleaner OX to remove the black streaks and stains from your asphalt shingle or tile roof. 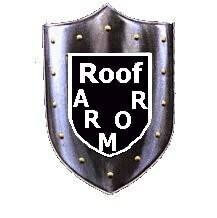 Then once your roof looks great, keep it looking good by applying Roof Armor stain prevention once a year every year! Ever consider starting a roof cleaning business? Be your own boss, help neighbors get more life out of their roof, and reduce landfill waste! Use the Clean Roof Forever Strategy to build your own soft wash roof cleaning business!